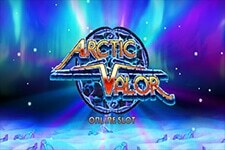 "Gladiator is a branded video slot by Playtech which features characters and sequences from the original movie and two high value bonus rounds. " 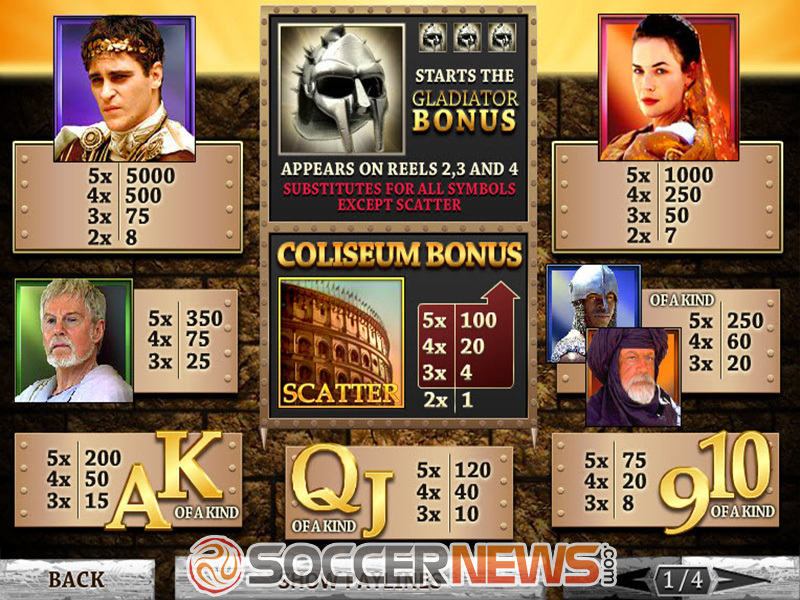 Developed together with Dreamworks Studios back in 2008, Gladiator video slot is themed on the 2000 motion picture of the same name, and it remains one of Playtech's most popular titles. 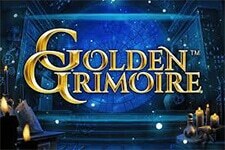 The gameplay is seriously enhanced by the presence of the original cast and video clips, with the game played on five reels and twenty-five paylines and equipped with Coliseum Bonus, Gladiator Bonus and a Gamble feature. Main characters from the Gladiator movie appear as high value symbols on the reels, so you will get a chance to see Commodus, Lucilla, Senator Gracchus, Proximo and Juba, and hopefully use these to land big wins. 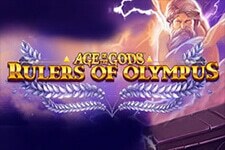 Other icons populating the game screen are Coliseum, helmet and playing cards Ace, King, Queen, Jack, Ten and Nine. The game option panel found below the reels may seem a bit busy, but you should experience no problems during the bet selection process. There are no + and – symbols here, but you are rather required to keep clicking on Coin Size, Lines and Bet Per Line buttons until you have found the right values. Having said that, total bet can be anywhere from $0.01 to $1,250. Get three or more Coliseum Scatters in any position and you will unlock the Coliseum Bonus. 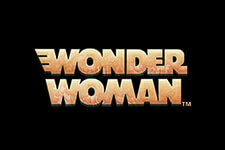 You then get to reveal a number of free games, multiplier, extra Scatter and extra Wild before the free games start. Three Helmets occurring anywhere on reels 2, 3 and 4 award entry into the Gladiator Bonus. Pick between gold, silver and bronze helmets for instant credit prizes. 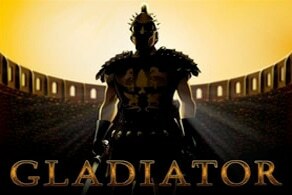 Pick the Gladiator video slot from flash or download Playtech casino. 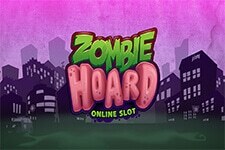 Select coin value, number of paylines and bet per line. Press Spin, Bet Max or Auto Start to begin. Bear in mind you can use the Gamble feature after each winning spin. 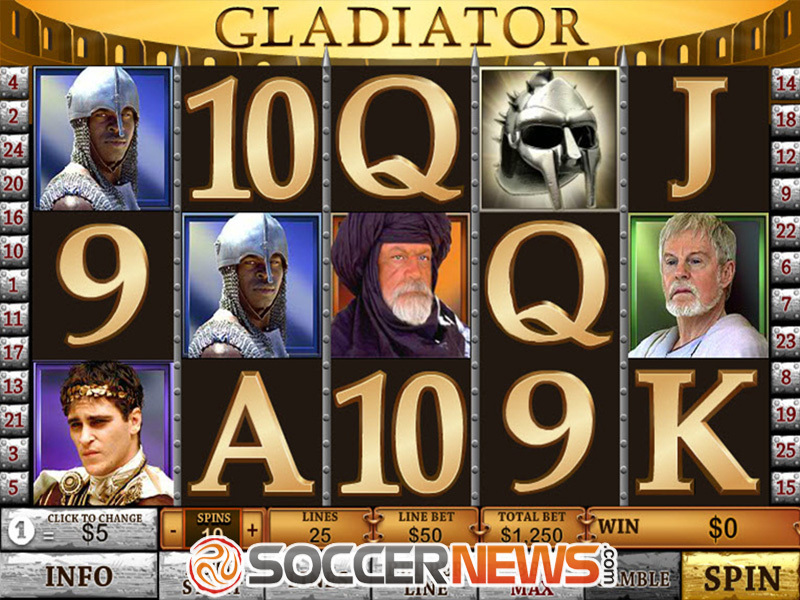 "Gladiator is another branded video slot from Playtech that is based on the 2000 blockbuster. 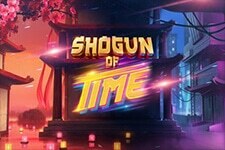 Besides the original video clips from the movie, you will be able to enjoy Coliseum Bonus, Gladiator Bonus, cash prizes and multipliers."